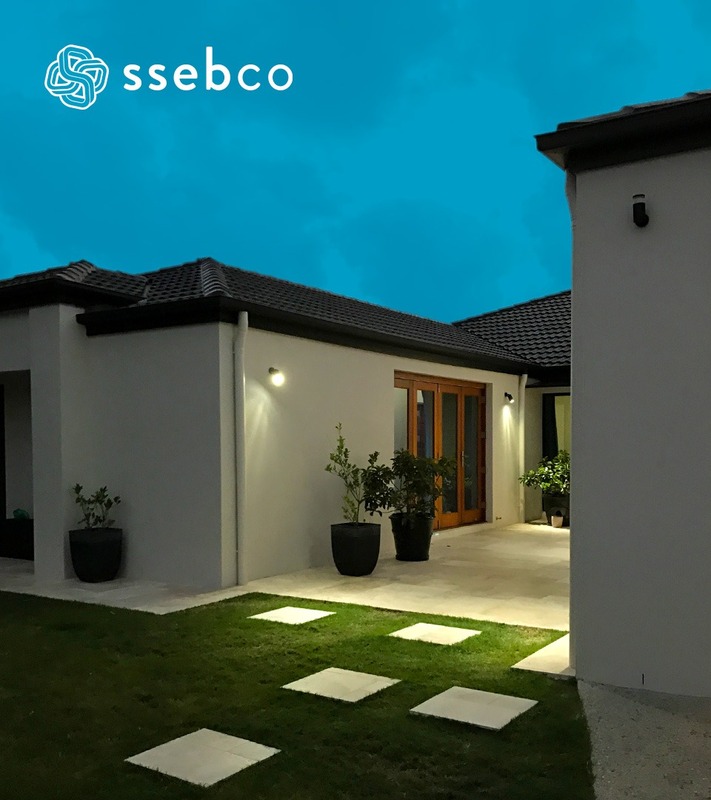 SSEBCO are a full service construction company who build custom homes from architectural design & planning right through to project completion. They also offer a diverse range of subcontracting work for large scale commercial and residential builders. We started as one of those 'We'll know it when we see it' clients. The team at Borne asked us a few questions & quickly helped us navigate our visual identity needs. 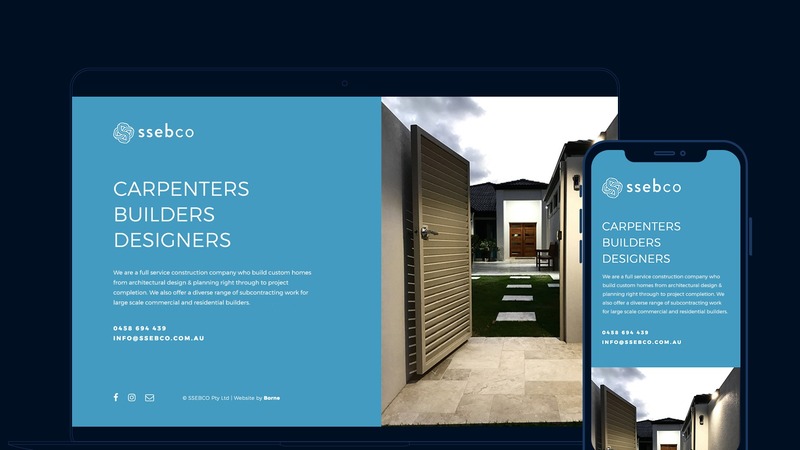 After the first round of concepts 'We knew it when we saw it' and after a couple of refinements we couldn't be more happy with our direction. 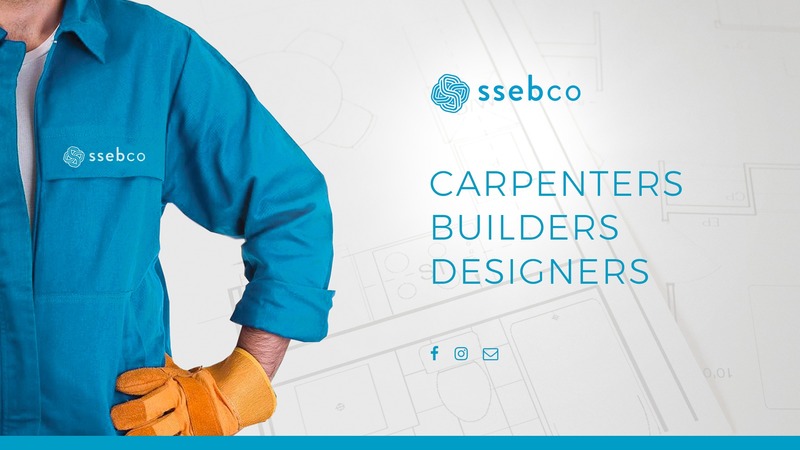 If you're looking for a design partner these guys just get it! 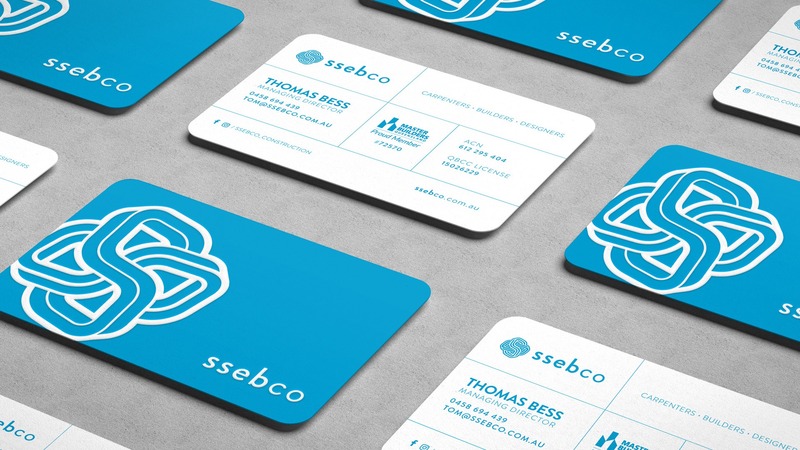 The branding conveys SSEBCO’s unique blend of creative design & quality construction. 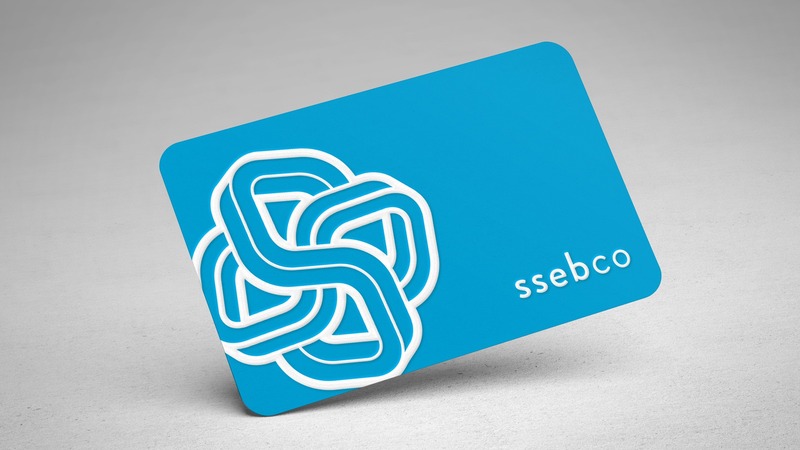 Making the impossible possible in an infinitely growing area & industry, SSEBCO is the high end choice for any commercial or residential project. 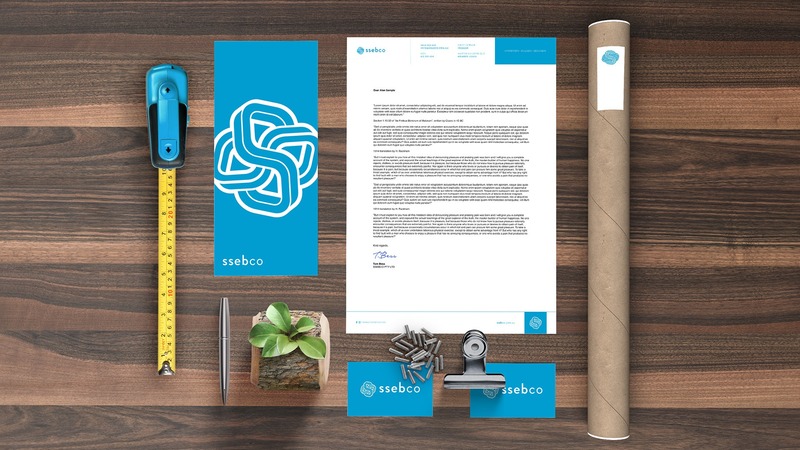 Lowercase typography is paired with the superior brand mark to make it more approachable & reflect the holistic SSEBCO offering.